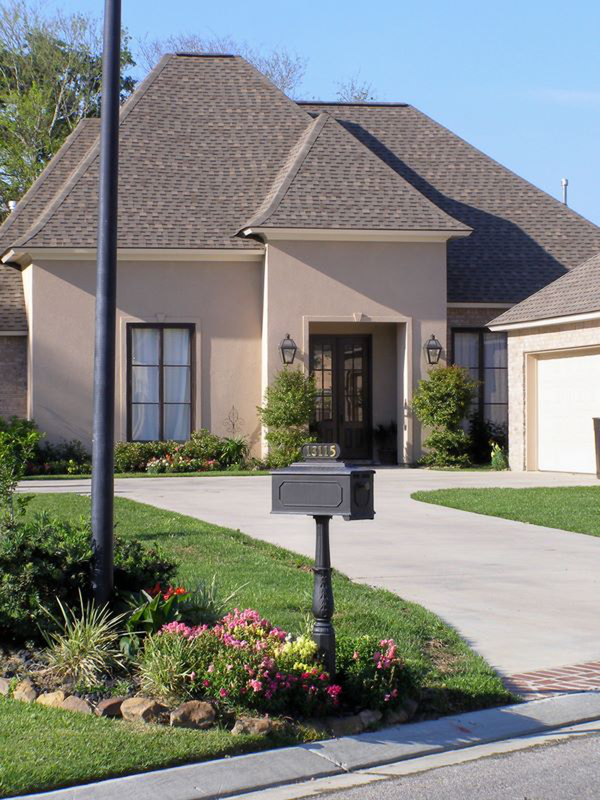 Since 1971, the team at Passman Homes has served Baton Rouge area residents looking for those special touches found only in a well-crafted custom home. Our company prides itself on providing customers with the quality homes they’re dreaming of. As members of the Capital Region Builders Association, we conduct business the right way. We work closely with our customers to make sure that their custom home not only is one they like the look of, but one that truly meets their needs. Let the friendly professionals at Passman Homes work with you to help turn your dream home into a reality while staying within your budget. Call 225-751-3727 today or visit our contact page for more information!